M-F 11 a.m.-2 p.m., M-Sa 5:30 p.m.-9 p.m. 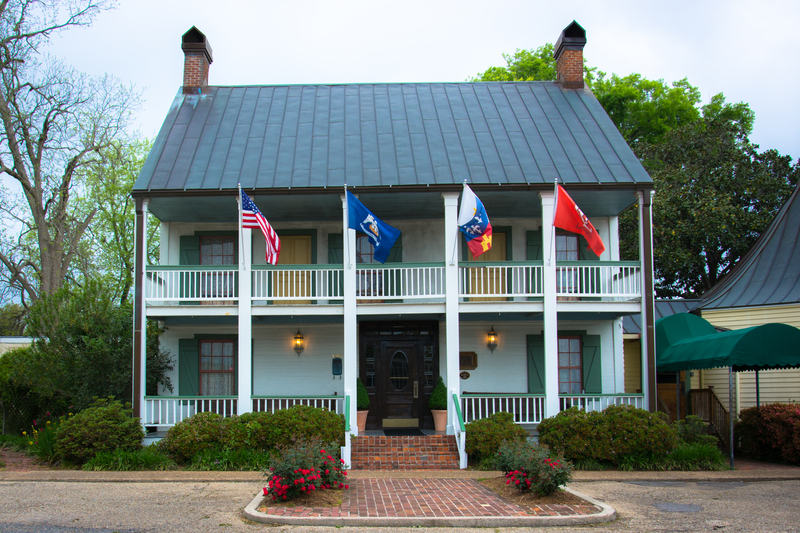 If you want to experience a piece of south Louisiana history all the while dining on classic cuisine with a modern twist, look no further than Café Vermilionville. Before transforming into a restaurant the building that is now Café Vermilionville had many previous lives. It served as an inn, infirmary, beauty shop, antique store, private residence and a bar before its final incarnation as a restaurant in 1981. Poncho Veron and Charlie Goodson along with partner Richard Compton opened up Café Vermilionville with the concept of staying true to the historic building, a taste of tradition and a tradition of taste. In 2011 Poncho’s son Ken and his wife Andrea came on board to learn the business and decided to purchase it in 2014 when Poncho announced his retirement. Ken and Andrea are continuing the tradition of Café Vermilionville while adding some modern touches. One of these modern touches is the seasonal dishes on the menu with various offerings created by the culinary team of Café Vermilionville that source local ingredients. The menu still offers those classic Café Vermilionville dishes regular patrons crave like the Steak Louis XIII, a prime six ounce filet mignon stuffed with Louisiana crawfish tails, bacon and cheeses finished with a wild mushroom demi-glace and crawfish mornay sauce. Another addition from the new owners is the Courtyard Series that takes place in the fall and spring. The Veron’s wanted to show people what a great outdoor dining area Café Vermilionville has, which many people don’t know about. 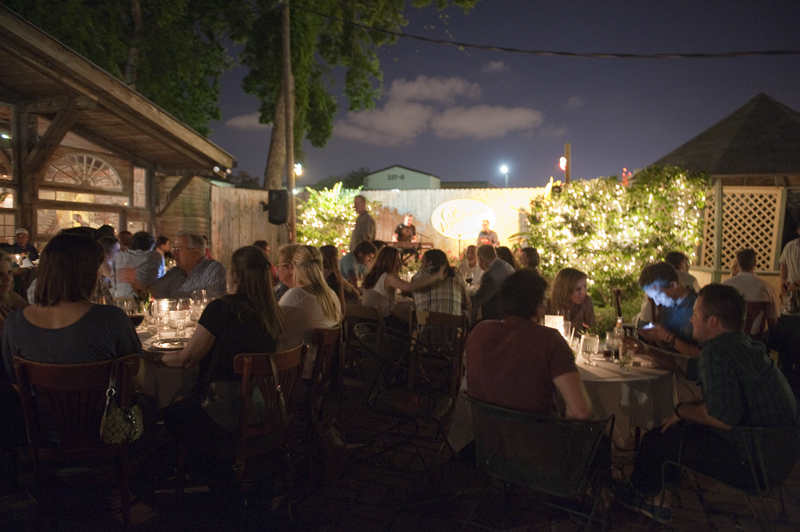 Ken being a musician in his own right and Andrea being a music and food lover decided to combine the two and offer live music, dinner and drinks in the courtyard during the cooler months here in Lafayette. 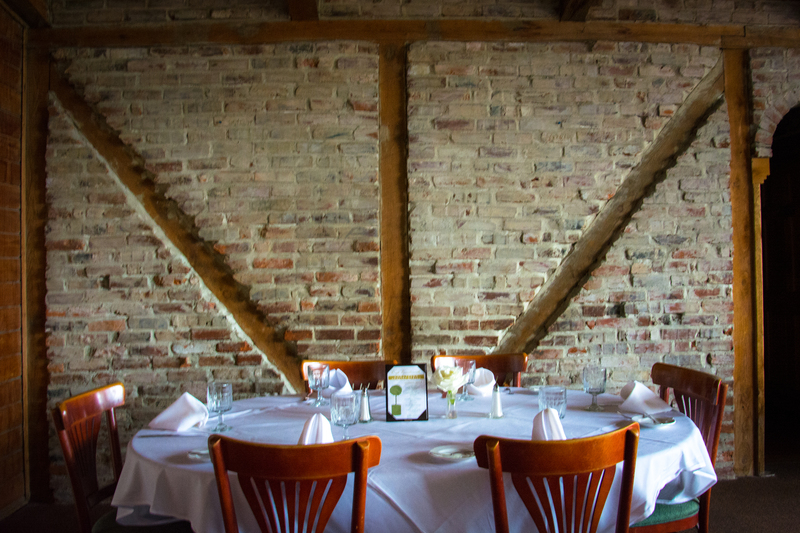 At Café Vermilionville you can expect a comfortable atmosphere mixed with a classic approach to southern cuisine with an innovative twist. Hours of Operation: M-F 11 a.m.-2 p.m., M-Sa 5:30 p.m.-9 p.m.